We’ve commissioned professional polling in the Townsville electorates. Many voters here are law-abiding firearms owners or know law-abiding firearms owners. They have strong views. 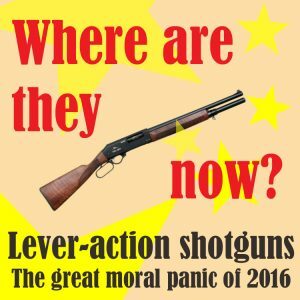 They are sick of politicians grabbing firearms off licensed owners, suffocating licensed owners in red tape and then doing nothing to combat the criminal misuse of firearms. Honest shooters are sick of being victimised. There will be a price to pay at the ballot box. The Palaszczuk Queensland Labor Government first had the hopeless Bill Byrne (Rockhampton) as Police Minister and now Mark Ryan (Morayfield). 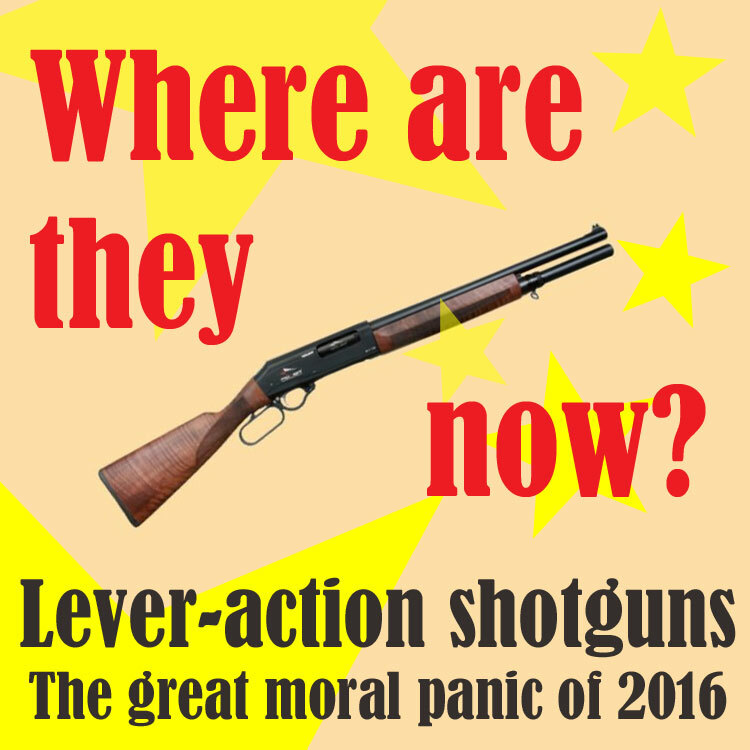 They backed a sad, mad scare campaign by Deputy Premier Jackie Trad to outlaw lever-action shotguns which were safely used by thousands of Australians for over a hundred years. Mark Ryan also recently backed changes by Queensland’s Weapons Licensing Branch to prevent reenactors exhibiting at ANZAC Day 2017 where they’d been safely exhibiting for many years. The Palaszczuk Government also agreed to the new National Firearms Agreement 2017, which would limit ammunition purchases and abolish licenses for people aged 11-17 to use firearms under supervision on farms and at shooting ranges. 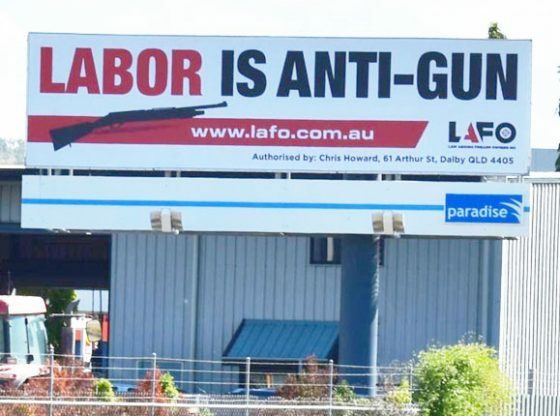 You might not be political, you might rarely shoot, but if you’ve got a Firearms License you know what to do: put Labor last. See the results of our professional polling here. See wider survey results about shooters’ attitudes here. See political party responses to parts of the National Firearms Agreement 2017 here.